The Indiana Hoosier Lotto was launched in 1982 after almost 62%% of residents from the state voted in support of the lottery referendum. The state of Indiana governs the Hoosier Lotto including a couple of other lottery games and scratch cards. All revenue from the Hoosier Lotto is distributed in the state in an effort to make Indiana safer and stronger. 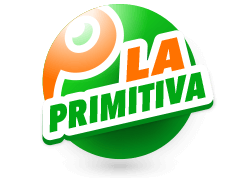 The teachers’ retirement fund and the police and firefighters pensions are examples of beneficiaries of this lotto. The growth of Hoosier lottery has been nothing short of amazing with almost 9 million tickets being sold during ticket sales. 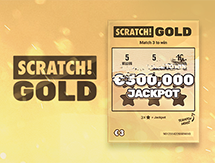 If you want a platform with regular news of Indiana lottery results, then Multilotto is the place to be. The Indiana Hoosier Lotto follows a standard 6/46 format which means players choose 6 numbers from a possible 46. Alternatively, you can opt for the quick pick feature where your numbers are randomly selected for you by a machine. If you match all the six numbers in the Indiana Hoosier lottery results, you’ll win a minimum jackpot of $1 million. If after every two draws no winner is found, the jackpot rolls over by $500,000 until it’s eventually won. Players who match 2, 3, 4 or 5 numbers still have a chance of pocketing a prize which is quite impressive. 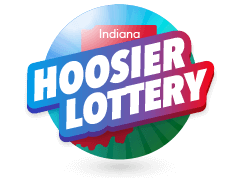 Hoosier Lotto draws are held every Wednesday and Saturday meaning players have two opportunities of winning. 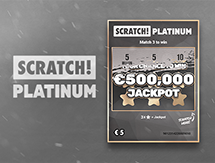 The biggest jackpot to ever be won reached an incredible $54.4 million in 2007 and was claimed by Peter Gilbert, a former steelworker. 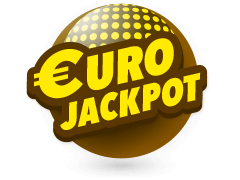 The prize money jackpot is paid out in a lump sum or as a yearly allowance for 35 years. To play, choose 6 numbers from a pool of 46. 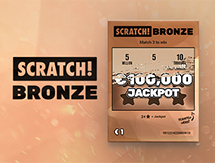 The minimum jackpot on offer is worth $1 million. Hoosier Lotto’s customer support is available between 8 AM to 12 PM on weekdays and 9 AM to 12 PM on Saturdays. 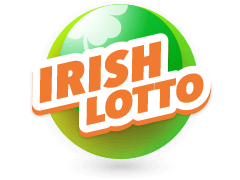 Any queries you may have with regard to the lotto can be addressed through email and they’ll promptly be answered. 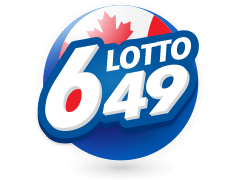 Over the years, there haven’t been any complaints raised against this lotto which explains why it has become so popular. In case you miss the Indiana Hoosier Lotto main draws, checking the winning numbers is possible online. As such, aside from the Hoosier Lotto website, you can check results at Multilotto via your Desktop or Smartphone. 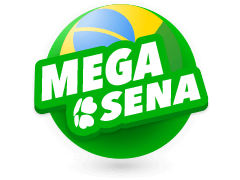 What’s more, the website allows access to multiple lotteries played across Europe, South America, and the USA among other continents which you can play from the comfort of your couch. 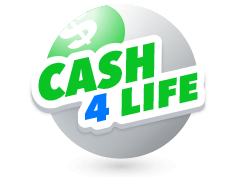 The site is user-friendly and provides information about the latest and biggest jackpots, you can also buy your Hoosier Lotto tickets and place wagers of multiple lotteries. To top it off, you’ll find a ‘Play Casino’ segment which allows you to play your favourite casino games including Slots, Video Poker and Table Games. 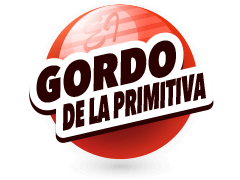 The site is definitely your home of entertainment and stands out from the rest. 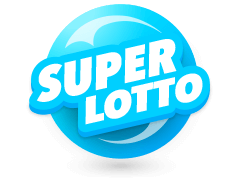 Apart from the Indiana Hoosier Lotto, other popular lotteries in the USA include the Illinois Lottery and Mega Millions. The Illinois Lottery follows a 6/52 format which means players need to pick 6 numbers from a pool of 52 numbers. 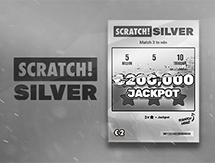 Players can also opt for the Quick pick feature where their lucky numbers are selected automatically by a machine. Match all the 6 numbers precisely and you’ll pocket a minimum jackpot worth $2 million in draws held on Mondays, Thursdays, and Saturdays. 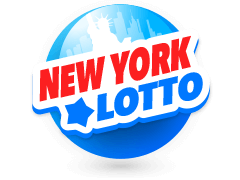 When it was founded in 1974, only players residing in the Illinois state were allowed to play the lotto. 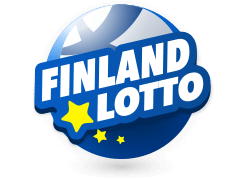 Nowadays, however, anyone around the world can enjoy this lotto. 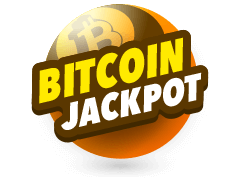 The highest ever recorded jackpot win was from a single player in 1984 who walked away with $40 million and this feat is yet to be surpassed. Ever since it was launched, the Indiana Hoosier Lotto has churned out lots of winners every week. Players have won huge amounts of cash that have changed their lives for good and there is no reason why you shouldn’t be next. Even if you don’t end up winning, you can take comfort in knowing that the revenue raised from this lotto goes to good causes such the teachers’ retirement fund and police and firefighters pensions. Tickets for the Indiana Hoosier Lotto are easy and quick to buy from Multilotto. 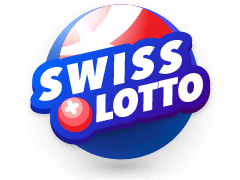 Why not buy your ticket today, pick your numbers and wait for Multilotto to bring you Indiana online lotto results as they are revealed.